It’s been interesting to observe how Holden has been handling the end of Australian production. Unlike others that have pulled out of Australia, Holden is maintaining a global design centre there, tailoring models to the Australian and New Zealand markets, and cherry-picking from parent GM’s global resources to find the best ones to suit. Holden’s solution: to wage a massive product assault to show just how the leaner and more efficient GM could create decent cars, so the consumer wins. Others have been less active: Leyland Australia, decades ago, left Australia battered and diminished, with only a rebadged Honda in the mass market in the early 1980s; Nissan Australia fared slightly better when it shut up shop in the 1990s. Mitsubishi’s current passenger-car range looks dated—it’s more an SUV and truck company these days—and its last Australian model was a flop. Fellow US multinational Ford lost the Falcon and Territory and gained the Mustang and Everest, but it doesn’t look too different from the firm that was around at the beginning of the decade. 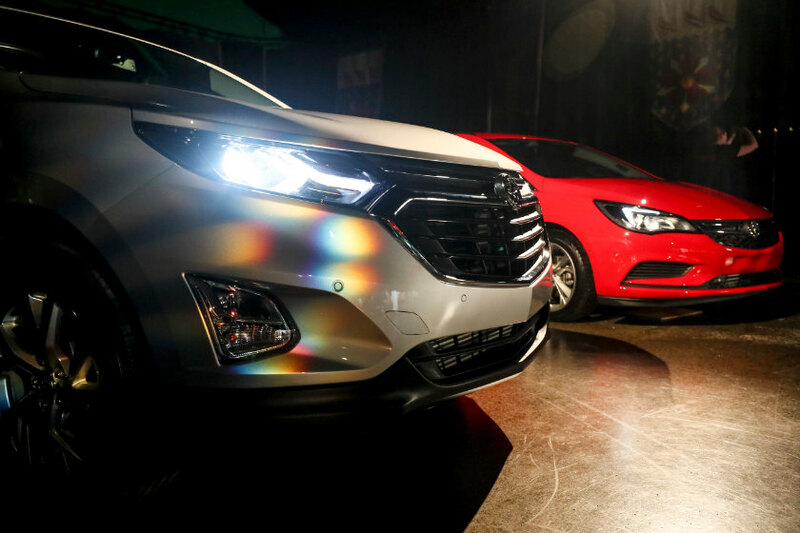 This week was an example of Holden going all out, as it unveiled the new Equinox (née Chevrolet Equinox) and the Astra Sportwagon (Opel Astra Sport Tourer to those reading in Europe). 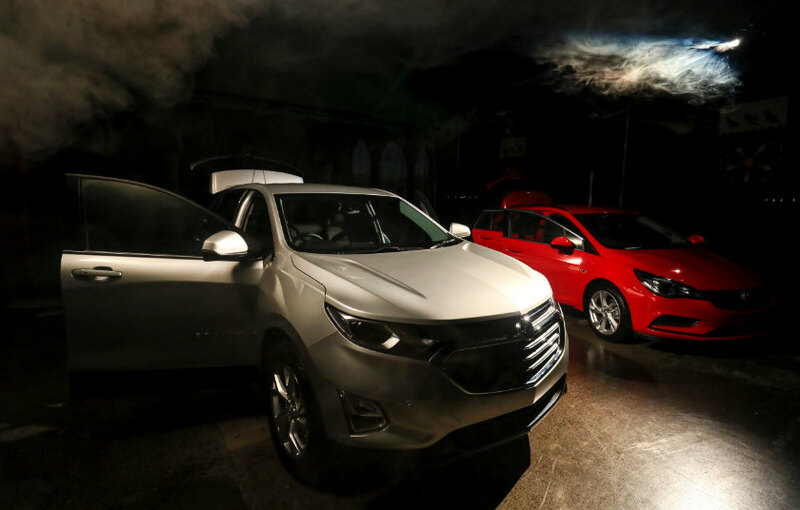 The latter follows on from a successful launch of the hatchback, and a sedan sourced from Korea, a car known as the Chevrolet Cruze in other markets. Holden also unveiled Complete Care, a three-year, 100,000 km scheduled servicing for no additional cost for the New Zealand market, which can be transferred when the vehicle is sold, and it’s not limited to a single annual service. But the exciting news is the Equinox, which presumably will replace the Captiva (née Daewoo Winstorm—the fact Holden sources from outside Australia is nothing new, and indeed has been going on since the 1970s). This sharply styled crossover hits the New Zealand market on December 1, with petrol models first, and diesel variants to follow in 2018. 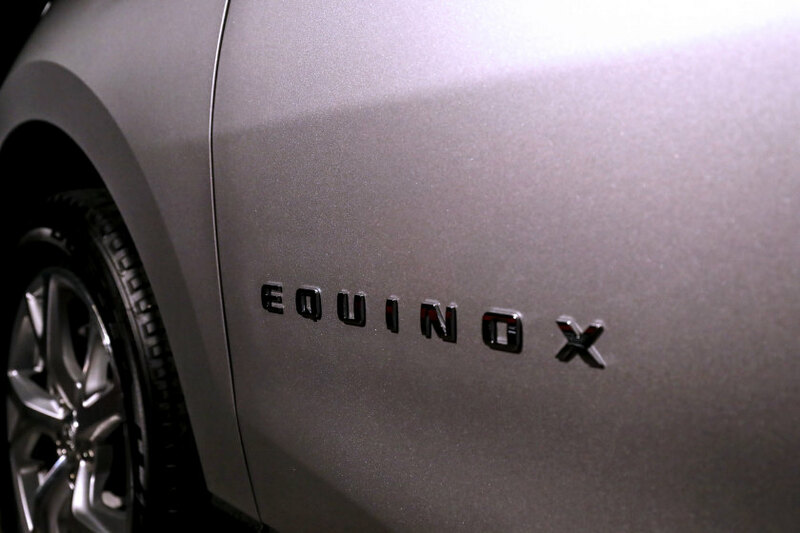 Fittingly, the company launched the car to media at the equinox. It’s bound to be successful, as Holden has shown that its brand has plenty of equity. 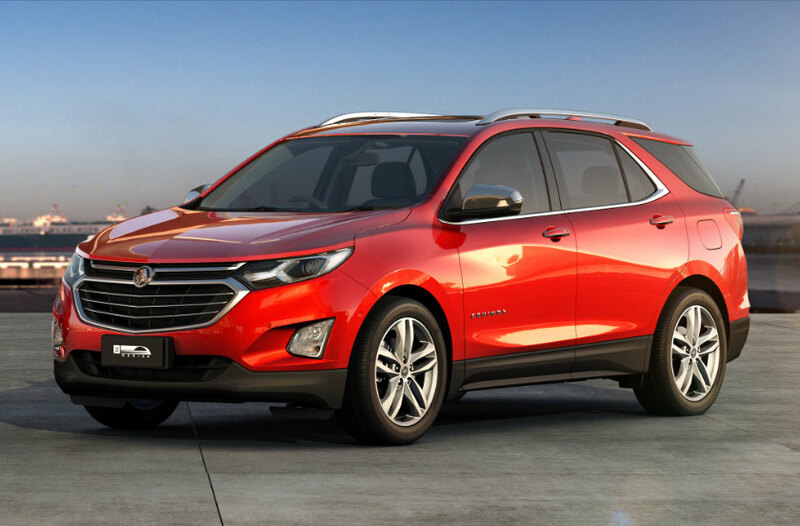 A 1·5-litre petrol unit and a 1·6-litre diesel will be available—both familiar to international GM-watchers. But a potent two-litre turbo will also appear, with 186 kW (253 PS). 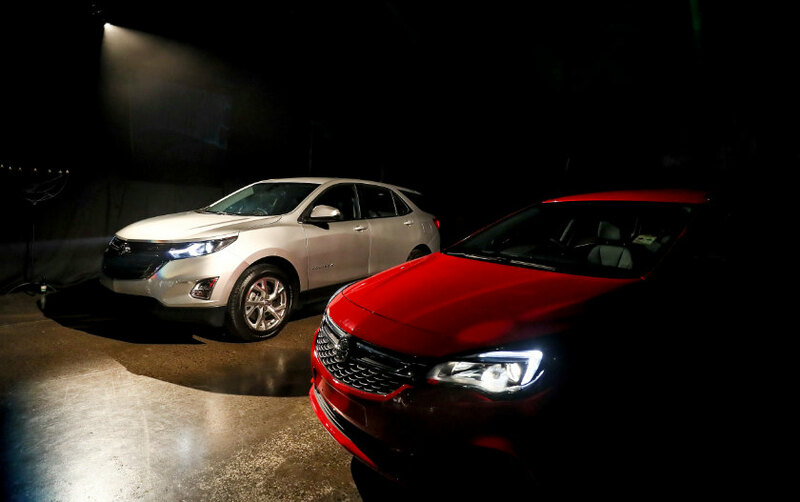 Two- and four-wheel-drive models will be available, and the cars will be particularly well equipped, right down to GM’s excellent Mylink system on a touchscreen, while higher models enjoy a Bose premium audio and panoramic sunroof. A vibrating “haptic seat” alerts drivers when reversing in addition to traditional parking sensors. 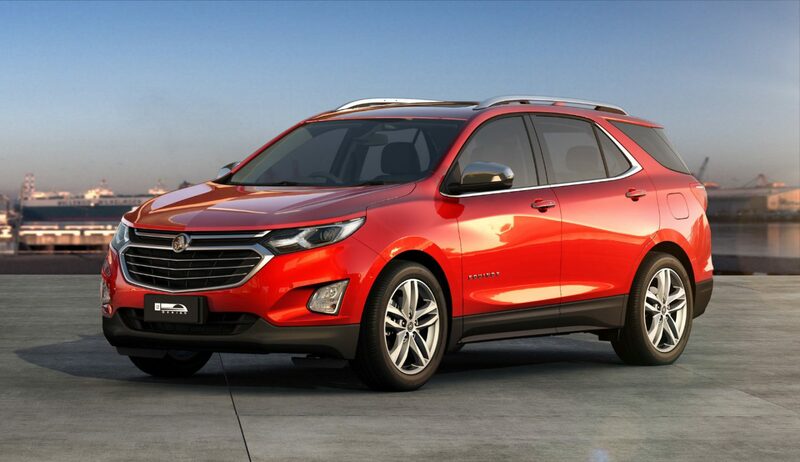 Holden won’t say this, but we feel the Equinox will find favour with Ford Territory buyers who lament the disappearance of a car-based crossover from that range. The Everest isn’t a direct replacement by any means, and the Edge hasn’t arrived in New Zealand. 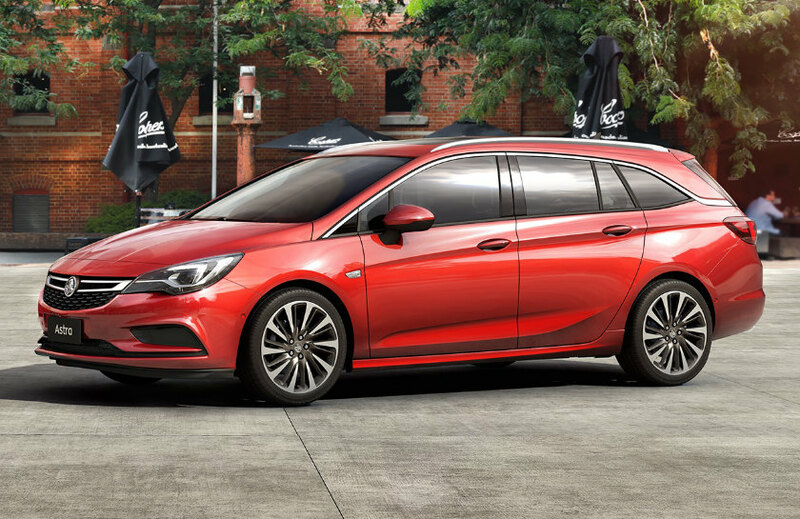 The Astra Sportwagon, meanwhile, demonstrates that Holden has been listening to customers. Even though the Holden Astra went missing from the range for some years while the Cruze fought the C-segment, research showed that people were still familiar with the nameplate. 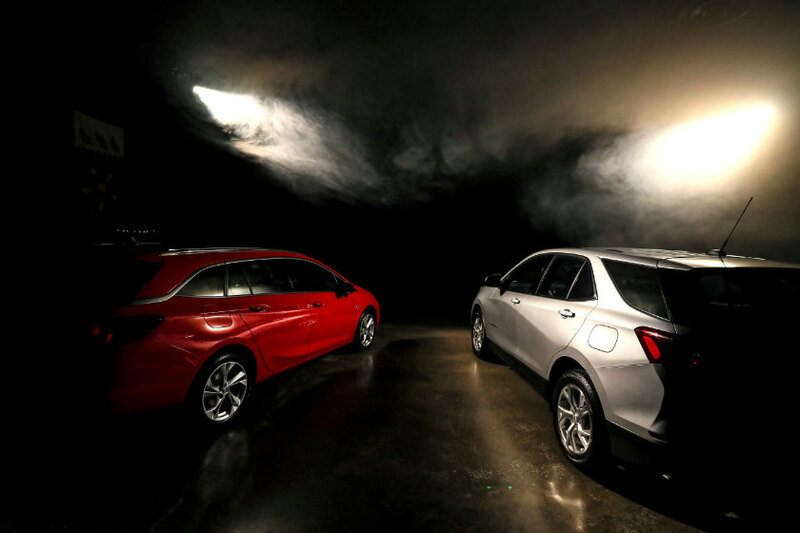 It also marks the return of a European-designed estate to the segment for Holden, distinguishing this model from the likes of Toyota’s narrow, Yaris-based Corolla, which hasn’t kept up with the natural growth in size of “small” cars. Holden is quick to play on the fact the Astra was European Car of the Year 2016, in a particularly competitive market. The wagon builds on the hatch, with lane assist, forward-collision alert and automatic emergency braking, but it also has the modern party trick: a hands-free power tailgate.